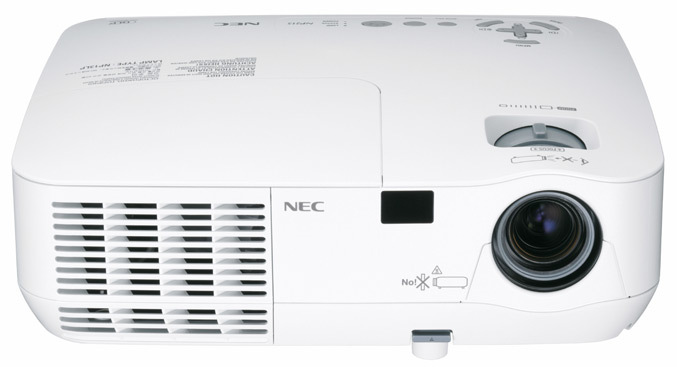 NEC America announced a new addition to NP Value Series projectors – the NP115, which will replace the successful NP110 model designed for growing small-to-medium businesses and education environments. The NP115 offers 2500-lumen brightness, its 3D-Ready, packs 7-watt speaker and features ECO ModeTM technology, which extends the lamp life up to 5000 hours and lowers power consumption to 0.49 watts in standby mode. 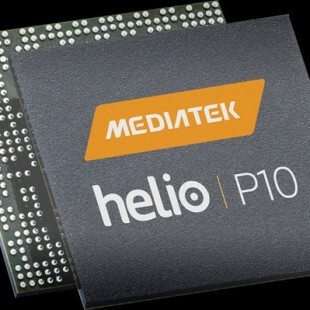 The NP115 includes a variety of automatic features, such as quick start (3-4 seconds) and shutdown technology, allowing immediate use and power off functionality without the need for a cooling period. Backed by a standard two-year parts and labor warranty and 1 year or 500 hours for the lamp, the NP115 will begin shipping in July 2010 with an MSRP of $599.